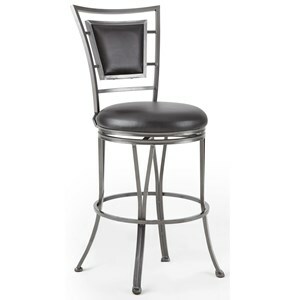 With a 360° seat and heavy duty metal construction, this swivel counter stool is perfect for the bar or kitchen counter. This piece showcases a modern design with a ladderback and cushion combination backrest that adds a contemporary feeling to whatever it features. 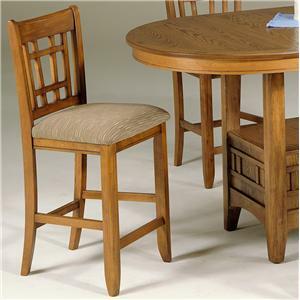 It includes a flame retardant seat cushion, an electrostatic finish for scratch resistance, and nylon floor protectors. 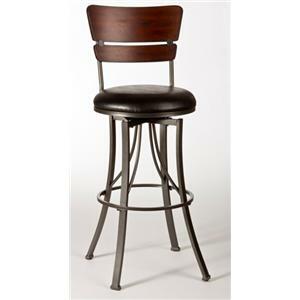 The Atena 360° Swivel Counter Stool With Flame Retardant Seat by Steve Silver at VanDrie Home Furnishings in the Cadillac, Traverse City, Big Rapids, Houghton Lake and Northern Michigan area. Product availability may vary. Contact us for the most current availability on this product. 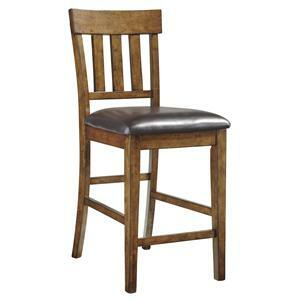 The Atena collection features a modern design that works excellently for a wet bar or living room. 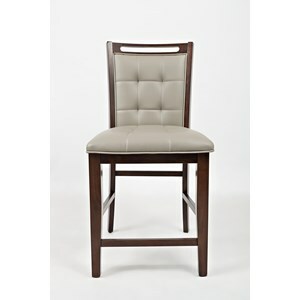 With a flame retardant seat cushions, nylon floor protectors, and a heavy duty 360° swivel design; this collection showcases a modern and functional style. The Atena collection is a great option if you are looking for Transitional Contemporary furniture in the Cadillac, Traverse City, Big Rapids, Houghton Lake and Northern Michigan area. 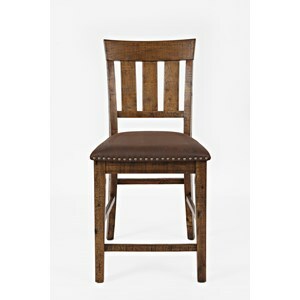 Browse other items in the Atena collection from VanDrie Home Furnishings in the Cadillac, Traverse City, Big Rapids, Houghton Lake and Northern Michigan area.